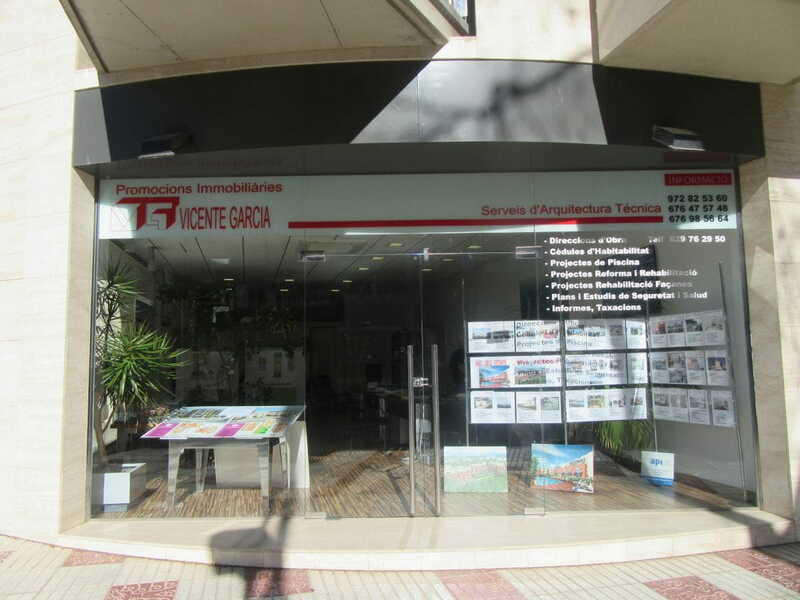 Founded in 1970 in Platja d'Aro, a company with a long career devoted primarily to promoting, building and selling homes, houses, townhouses, residential, multifamily and industrial buildings. Most of them in the Costa Brava, specifically Platja d'Aro, s' Hagar and Santa Cristina d'Aro and others. We have a permanent technical service architecture, to design, manage, and resolve customer requests with the help of our Technical Architect. Success Stories , trust us, we are here to help.